Many DNS servers operators receive threatening legal letters alleging DMCA violations. This may happen in a situation where a site owner may be a file hosting service where a user might have uploaded a copyrighted video. DNS is what maps domain name to IP addresses for Internet domains. This way a web browser can know what server to communicate with. 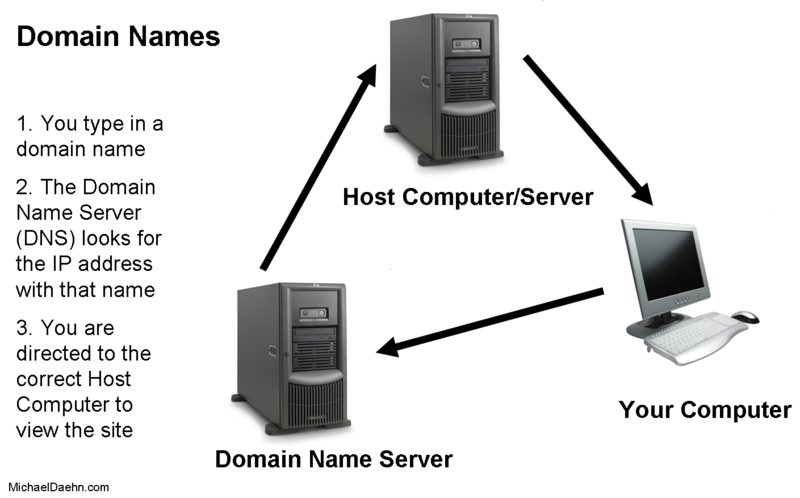 At the DNS level, operators do not have access to materials hosted by users systems and no infringing materials enter or leave the system directly. DNS operator’s only recourse is to take down an entire site, because there is no way to target specific content with any precision, without potentially disrupting non-infringing material. DNS servers operators are not liable for copyright infringement under DMCA because Section 512(a) protects service providers who are passive conduits for “transitory digital network communications,” even if infringing traffic passes through their networks. To qualify as a provider of “transitory digital network communications,” the infringing material must be transmitted at the request of a third party to a designated recipient, handled by an automated process without human intervention, not modified in any way, and only temporarily stored on the system. SOPA and PIPA proposed imposing copyright infringement liability on DNS servers, so keep your ears open as to the latest legal developments and to consult an attorney. Nevertheless, the law as it stands as of this writing is on the side of DNS servers’ operators. Even though a DNS server owner is not liable for website owner’s alleged infringement, it is a good policy to contact the site owner and ask them to resolve the issue. In responding to threatening legal letters, you can cite 17 USC § 512(a) in your defense, so they’ll know you are aware of your rights and are not an easy target.